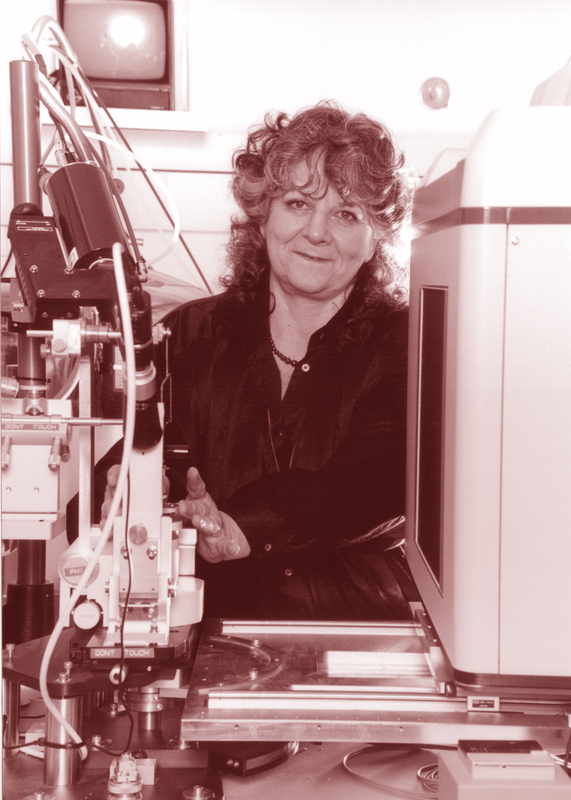 Professor Yonath gained a BSc in chemistry (1962) and an MSc in biochemistry (1964) from the Hebrew University in Jerusalem, Israel, and a PhD in X-ray crystallography in 1968 from the Weizmann Institute of Science, Rehovot, Israel. In 1970 she established the protein crystallography laboratory at Weizmann, and is now the Martin S. and Helen Kimmel Professor of Structural Biology and Director of the Helen & Milton A. Kimmelman Center for Biomolecular Structure and Assembly, both at Weizmann Institute of Science. Between 1986 and 2004 she was head of the Max-Planck Research Unit in Hamburg, Germany, a post she combined with her research activities at Weizmann. Her previous awards include the Israel Prize (2002), the Wolf Foundation Prize (2007) and the Technion's Harvey Prize (2002). Professor Yonath is a member of the USA National Academy of Sciences, the Israeli Academy of Sciences and Humanities, the European Molecular Biology Organization, and the British Royal Society of Chemistry. The information on this page is based on content at Nobelprize.org © The Nobel Foundation, Ada E. Yonath's page at the Weizmann Institute and an article in The Jerusalem Post.